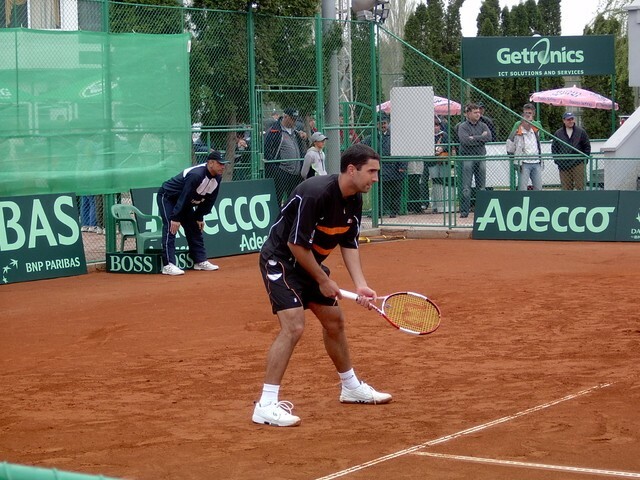 Lokomotiv Plovdiv Tennis Club is conveniently located near the city center, on the east side of the Plovdiv Stadium. 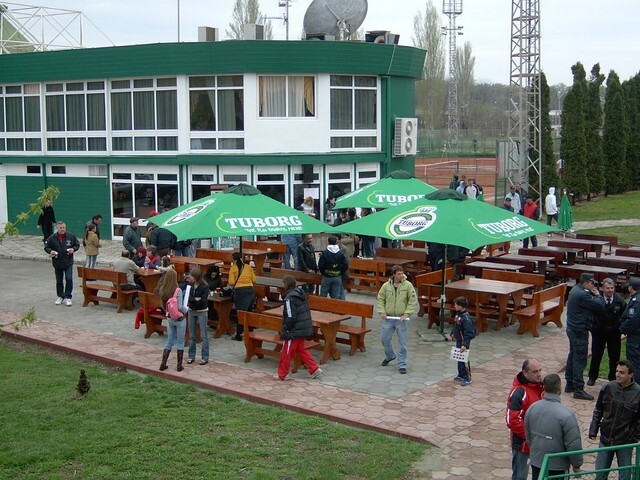 It is located near the Regatta Venue and Secondary Sports School “Vasil Levski”. 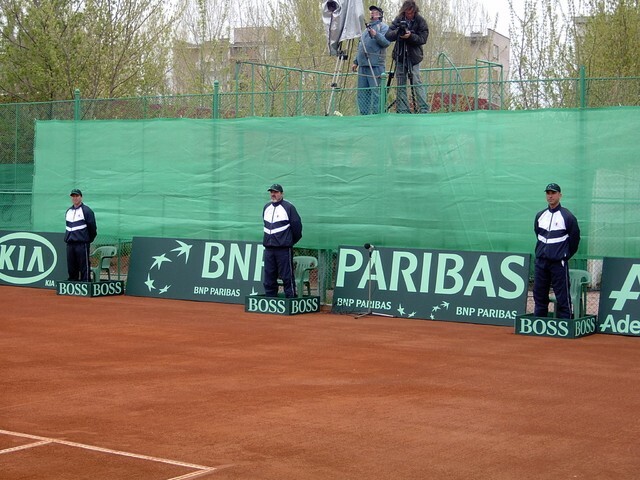 - 13 tennis courts - 8 outdoor clay courts, 3 outdoor hard courts and a hall with two tennis courts and a 750 seats grandstand – all courts are designed according to the ITF requirements. 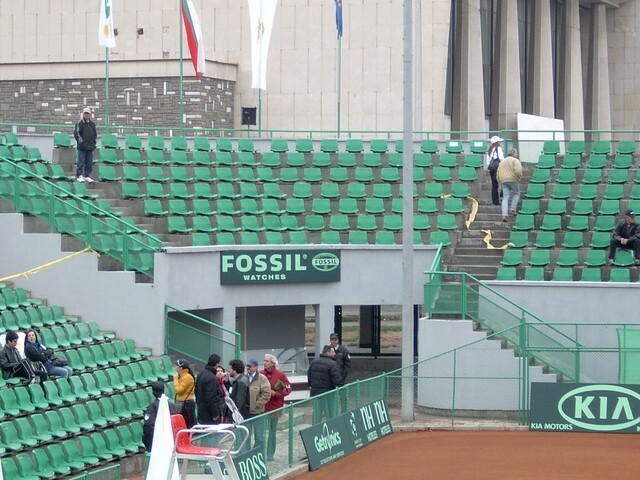 - Central red /clay/ court – with two separate stands with capacity of 1 200 seats, VIP lounge with 20 seats, as well as specialized facilities for placing TV cameras. - The main clubhouse has two fully equipped locker rooms, massage room and a recreation center with fitness studio- fully available to the players. - Restaurant and café – providing quality food and beverages tailored to the needs of the athletes and guests seven days a week. 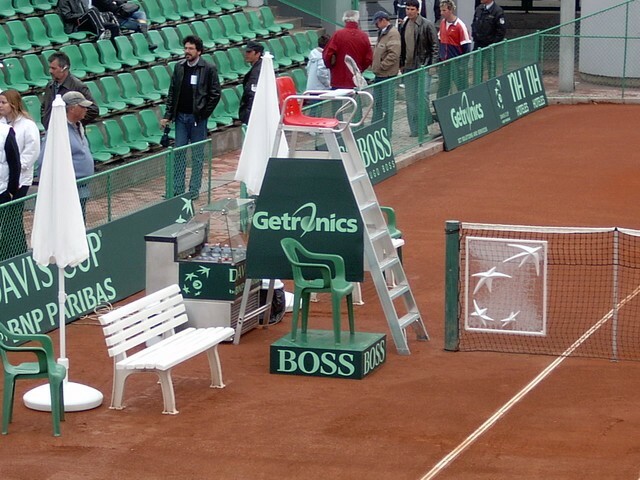 - Conference room and administrative offices – well furnished and fully equipped for the organization of major international tennis events. - Auxiliary building with locker rooms and tournament office intended for the needs of all types of tennis events.